In the late 1980’s, J. Kim Wright, J.D. began her legal career while still in law school, volunteering as a Guardian Ad Litem in cases of child abuse and neglect. After excelling in advocating for children in the dependency area, she was chosen to be the first GAL in a pilot program to represent children in high conflict divorce cases. Her volunteer position led to her first job after graduation, as executive director of a domestic violence center where she was an advocate and administered the agency, a shelter, outreach and training program on the dynamics of domestic violence for law enforcement and victim advocates. The agency was accountable for an eleven county area, mostly rural and much of her work was community education, including hosting international experts and educational conferences. She designed and implemented the first domestic violence task force in the US, a model for community collaboration by service providers for domestic violence victims and perpetrators. 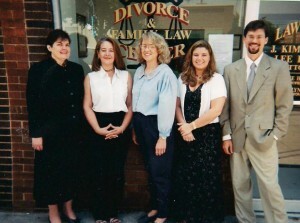 In 1994 Kim opened a solo law practice focusing on domestic relations. She enjoyed success and recognition as a trial lawyer (by win/lose standards), but sought alternatives to litigation beginning in the mid-1990’s. She was one of the early-adopter lawyers to contact Stu Webb, the originator of collaborative law. She was also the first lawyer in the US to offer social work and mediation services in her Divorce and Family Law Center, which required a change in the ethical standards of the North Carolina Bar (which had previously prohibited multidisciplinary approaches). As Managing Attorney, she not only supervised associates and staff, she provided direct services to family law clients in collaborative, cooperative, and mediation settings. Her innovative firm was a placement location for both social work and law students of local universities. 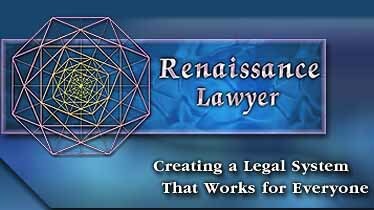 In 2000, Kim took a short break from law practice to create the first website about what is now known as Integrative Law. The site showcased what was innovative and transformative in legal practice, spurred the founding of the Renaissance Lawyer Society, an international organization of lawyers, and established her as a leader in a budding movement. Later, she was a mediator for a law firm called Peacemaking: Family Law Without War, before returning to open a new solo practice, Healers of Conflicts Law & Conflict Resolution Center in 2003. 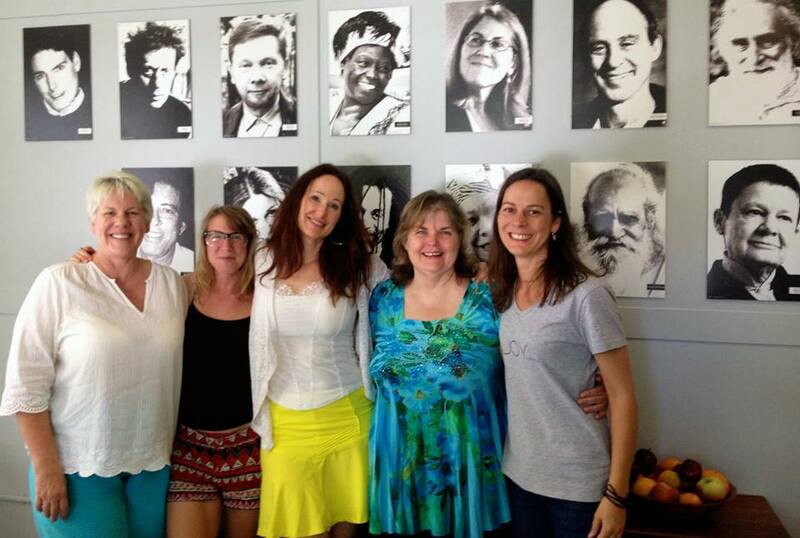 Healers of Conflicts incorporated many cutting-edge approaches, including collaborative law, several forms of mediation, holistic law, restorative justice and plain language drafting. She was co-founder of the Collablaw.org collaborative practice group and built a successful collaborative law practice in Asheville, North Carolina. 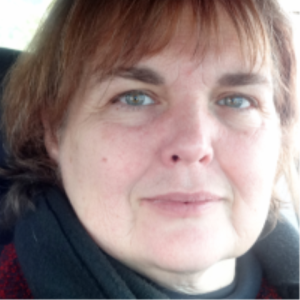 Kim Wright was an attendee at the first conference of what became the International Academy of Collaborative Professionals and many subsequent ones, presenting at several. She wrote articles for the Collaborative Review, the official publication of IACP, and she became a speaker and collaborative law trainer in the early 2000’s. She created conferences, workshops, and symposiums on many topics, including co-organizing and co-facilitating the symposium on LGBT issues in collaborative law, an international symposium in Canada in 2007. She also became a coach and consultant for lawyers to establish their own peacemaking practices and collaborative practice groups. She has trained collaborative lawyers in basic and advanced skills in several US States and has offered introductory programs on four continents. Kim Wright’s commitment to child advocacy has a personal component. 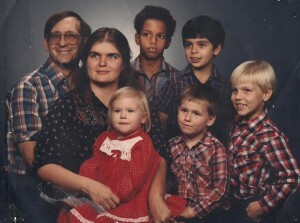 Sixteen children have called her “Mother,” including birth children, step-children, foster children, and other loved ones. She has faced most possible challenges of raising children. Her involvement with “at risk” teens led to an interest in restorative justice. Her domestic violence experience with victims and perpetrators, added to her mediation skills, allowed her to laterally transfer into restorative justice conferencing in cases of severe violence. Her complex family law practice often involved small businesses and she became interested in applying conscious legal practices to contracts and businesses, just as she was applying them in family law. The ABA also asked her to write one of their flagship books, Lawyers as Peacemakers, Practicing Holistic, Problem-Solving Law, which became an ABA best-seller. Her second ABA book, Lawyers as Changemakers, The Global Integrative Law Movement, was released in December, 2016.